Welcome to the HOME MENU page. Below you can read a brief explanations of what content you will find available within each of it’s pull down menus. ↑ If you go to this page, you will see the 15 latest posts put on the site. Most often this week’s posts. 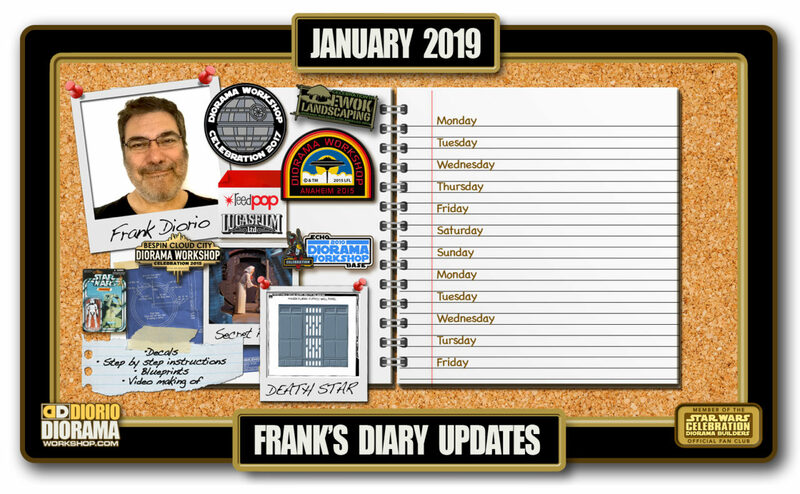 To play catch-up with what you may have missed, if you missed more than that and haven’t visited in a while, go to the NEWS ARCHIVE button located at the very bottom of every page. … You can click on the image above to bypass the main menu and speed warp directly to this page. 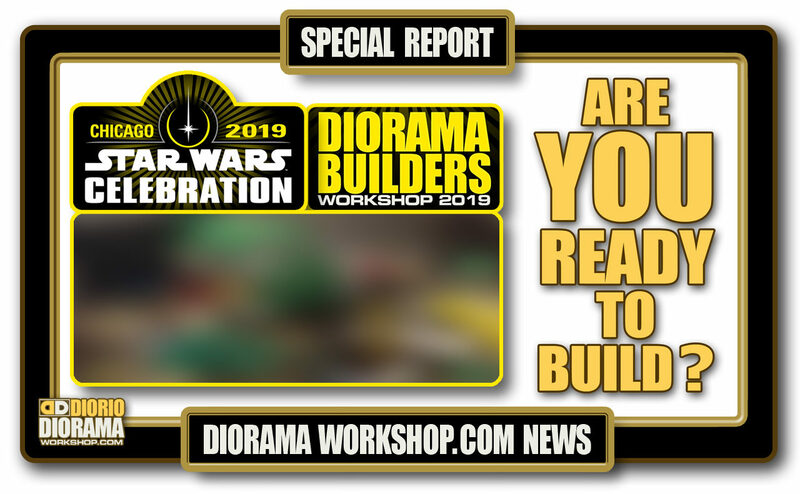 ↑ Many of you have already met me at our Star Wars Celebration diorama builders workshops and know just how charming and a great guy I am LOL. 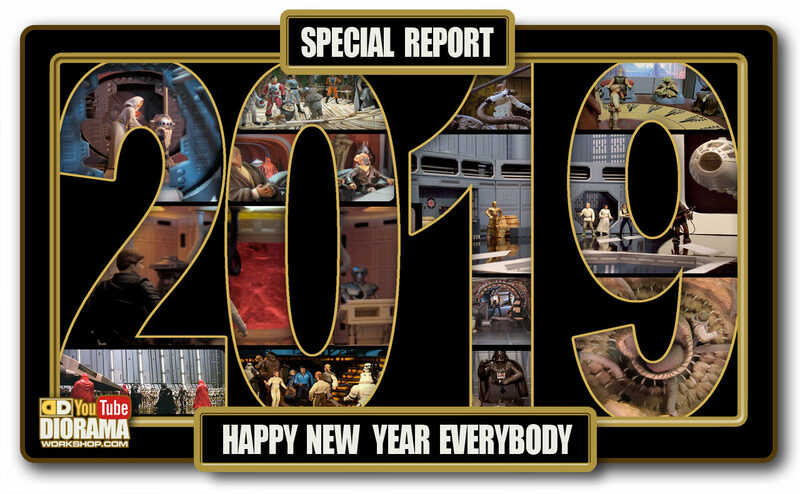 For the others, well this page will tell you a little more about myself, how Star Wars changed my life, what it was like working at ILM, how I got involved with Lucasfilm Celebrations and couple more fun stats. You can click on the image above to bypass the main menu and speed warp directly to this page. 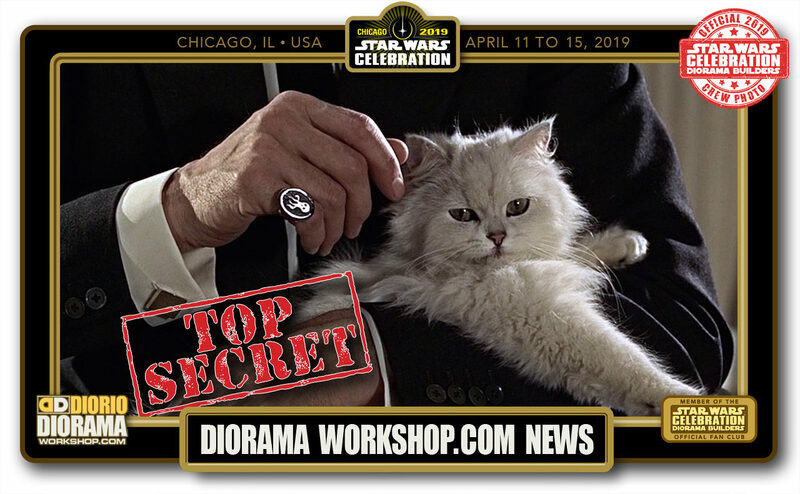 ↑ DioramaWorkshop.Com … interesting name but what do you we do here ? what is the site’s purpose ? You can click on the image above to bypass the main menu and speed warp directly to this page. ↑ If you are a long time fan or discovered us just recently, this would be a great place to start, especially with the introduction of the NEW 2018 design. I simplified some stuff by tossing out sections I found not really important and concentrated on the 3 sections that fans love the best. 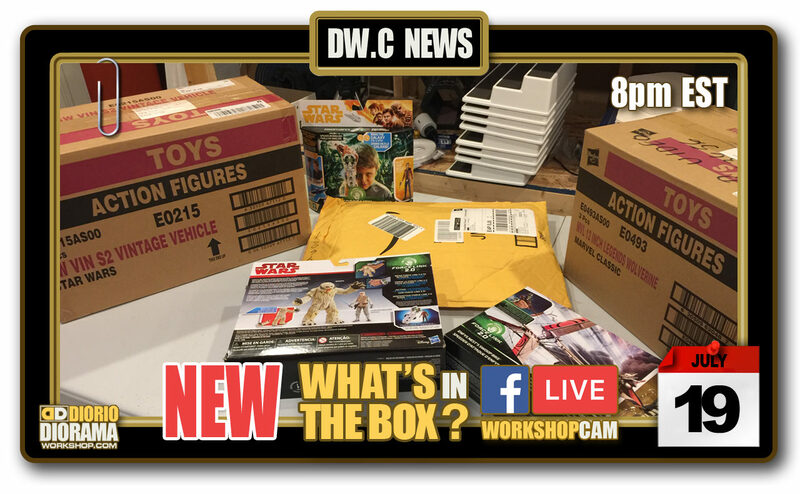 Celebration Crew coverage, Diorama tutorials and diorama photo galleries. In this page I will breakdown how the menu relates to each page, how the new category buttons work and some navigation pointers. You can click on the image above to bypass the main menu and speed warp directly to this page. ↑ Don’t be shy… if you have questions, comments or suggestions on how to improve the site, I would love to hear about it. I always read every email, and reply to everyone as soon as I can, sometimes a little later than is polite LOL but I ALWAYS reply to everyone. If you do write to me and I don’t answer within 2 weeks, write again and bug me about it 🙂 You can click here to email me.